Fernando is a former Division 1 college player in the late 1990s, having played #1 at both singles and doubles. He has over 20 years of coaching experience, primarily on the ITF, WTA and ATP tour. He had coached players at several ATP events and Grand Slams such as Wimbledon and Roland Garros. In recent years, he worked with some of the top Brazilian professional players and national junior players. Throughout his career, he prepared over 50 players for high-level college tennis and the pro circuit. His career highlights were 3 players in the top 150 ATP and 1 player in the top 80 WTA. We are very excited to have coach Fernando join our academy, he is bringing tremendous experience to our coaching team. 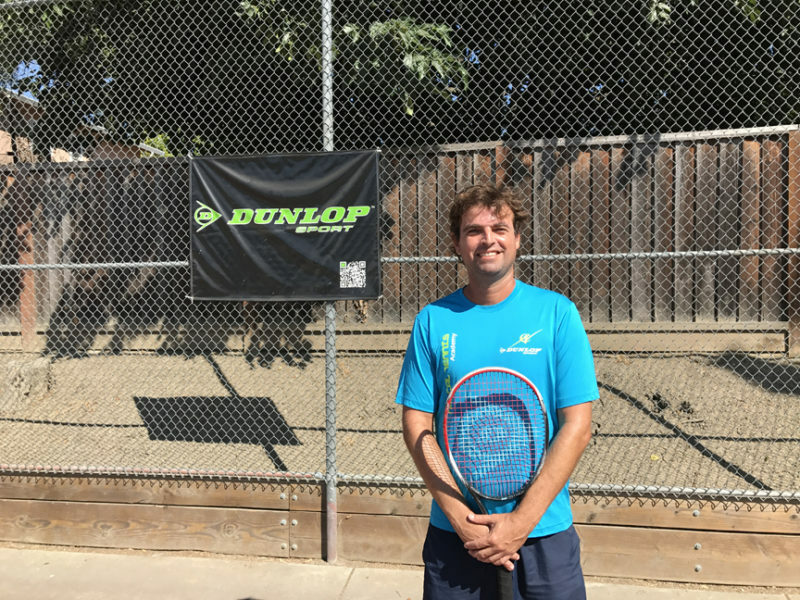 He helps with designing and enhancing our High Performance program, which consists of top ranked USTA Juniors, College players as well as ITF pro players. Developed over a dozen of players in the top 300 ATP and WTA ranking. In Junior, Top 5 ranked Junior in the 14s, 16s and 18s -in his home state in Brazil.